The book of Revelation is one of the most complicated in the New Testament, struggling with a powerful sense of faith and Christian identity in the midst of a chaotic world. The book calls for a prophetic reaction to the world and uses some of the most violent language of the entire Bible. 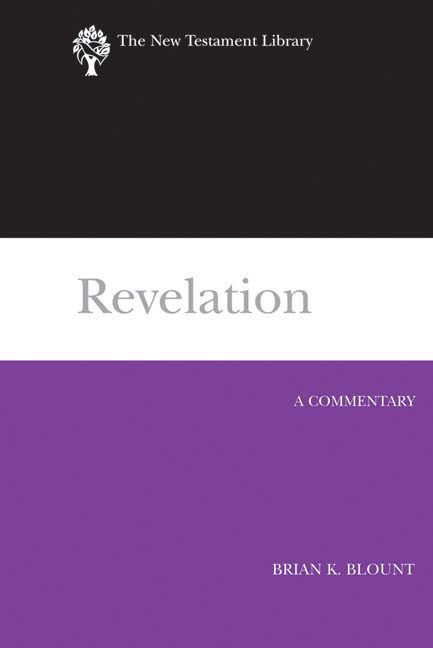 Blount's commentary provides a sure and confident guide through these difficult and sometimes troubling passages, seeing Revelation as a prophetic intervention and at the same time an awe-inspiring swirl of frightening violence and breathtaking hope. All those who love the book of Revelation will appreciate Blount's theological sensitivity, and those who are mystified by Revelation will find clarifying wisdom. Revelation : The New Testament Library by Brian K. Blount was published by Westminster John Knox in May 2009 and is our 63601st best seller. The ISBN for Revelation : The New Testament Library is 9780664221218. Be the first to review Revelation : The New Testament Library! Got a question? No problem! Just click here to ask us about Revelation : The New Testament Library.